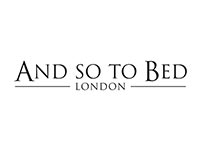 Founded over 40 years ago, And So To Bed is an inherently British brand that has honed its skills to become the UK’s leading specialist in this field. The level of detail and quality of finish that have become synonymous with And So To Bed pieces are overseen by the design team and experienced craftsmen. Each piece is made by hand and finished by artisans devoted to their craft. Veneers are applied with precision and hand carvings are painstakingly produced to ensure the highest possible standards. The furniture collection spans many different styles and eras – from traditional French classic and timeless designs to contemporary upholstered headboards. 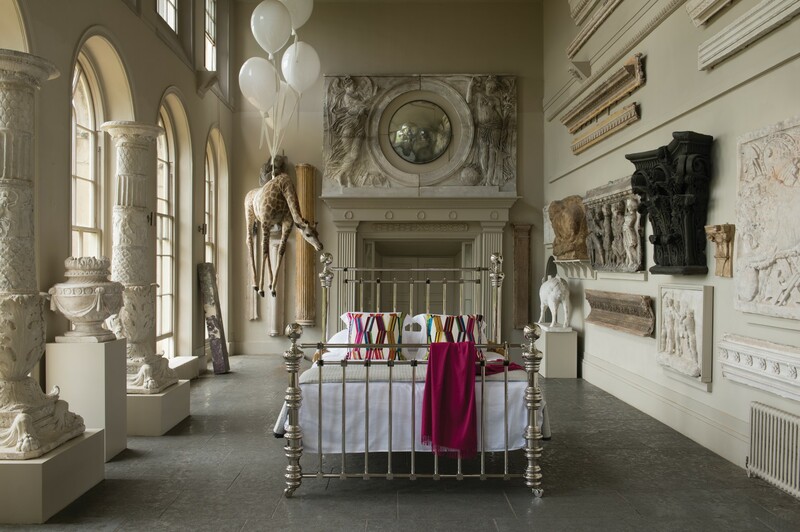 What began as a range of traditional antique-inspired pieces, has become a complete collection of the finest beds, bedroom furniture, mattresses and linen, carefully curated to create a signature look. As well as its core collections, And So To Bed offer a tailor made service that enables you to personalise your bed to perfection.